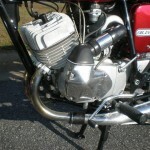 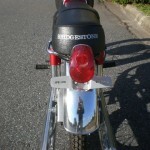 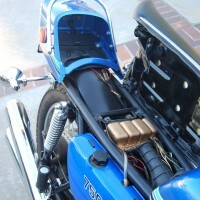 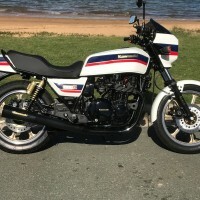 Restored early Bridgestone 175 Motorcycle. 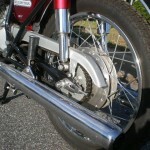 This motorcycle was largely constructed from new old stock parts except for the frame, swing arm, and sheet metal. 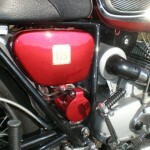 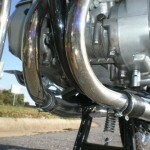 The only items not new or refurbished were the mufflers,they are original, in very nice condition. 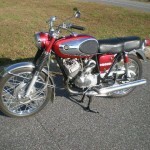 A total restoration of a rare and unusual motorcycle. 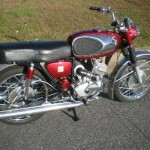 Bridgestone DT175 – 1967 For Sale or Wanted? 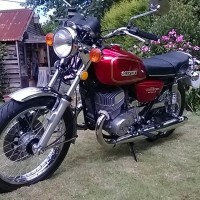 If you're looking for the perfect Bridgestone DT175 – 1967 for sale then take a look at the hundreds of restored classic motorcycles listed on our extensive Motorcycles For Sale pages. 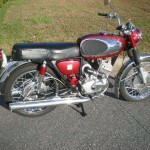 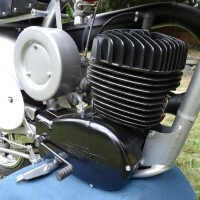 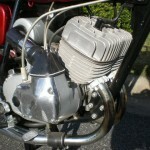 We regularly feature very nice restored Bridgestone DT175 – 1967 bikes for sale. 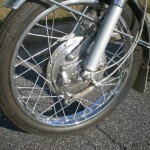 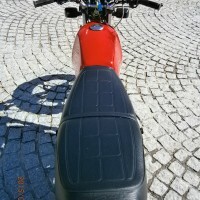 Spares and Parts for your Bridgestone DT175 – 1967? 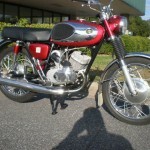 Workshop Manual for your Bridgestone DT175 – 1967?